Need to make your online ad spend work harder? Pay-Per-Click (PPC) advertising is great but can end up costing you a lot of money for very little return. You need some PPC optimisation. That’s what we do, our digital team offer a full PPC management service which includes ongoing optimisation and reporting on a monthly basis. Our Google AdWords certified staff are friendly, proficient and have experience managing PPC accounts with budgets up to $50,000 per month. We work with clients in a range of industries, ranging from the local builder, to large corporate eCommerce clients. Ongoing management of PPC is vital in order to achieve your marketing goals, whether you are looking to increase sales, improve brand awareness, drive enquiries, encourage interactions (e.g. Downloads) or simply increase website traffic. As a digital marketing agency, we look at how PPC fits in with your overall marketing strategy, rather than just taking a single channel approach so that we are able to achieve the maximum ROI from your marketing activities. We’ll keep refining it and letting you know about it (ongoing optimisation and monthly reporting). What do we actually do? Our ‘one-off optimisation’ service is here to get things kick started for new clients who arrive at our door with a PPC already running but are struggling with poor performance or providing a negative ROI. 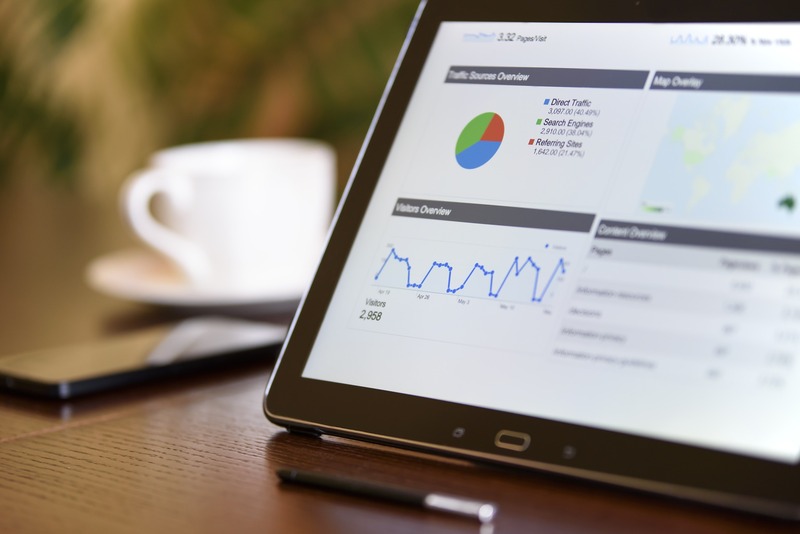 We will assess your PPC account on an individual basis and provide some sound feedback and a no-obligation quote to re-structure and optimise your AdWords PPC account. After that, we’ll keep it clean, optimised and moving with the trends with on-going PPC Management. But if you prefer to to manage it in-house we’ll be here to offer support and advice on to your team as and when you need help.